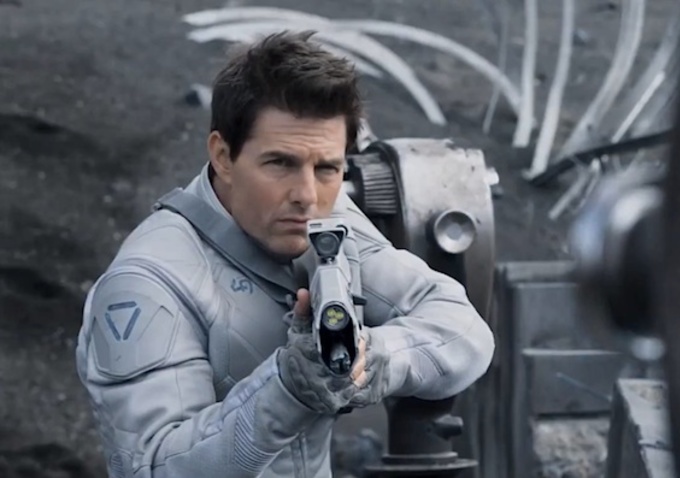 Tom Cruise’s Oblivion racks up $150 million at the global box office in a week. 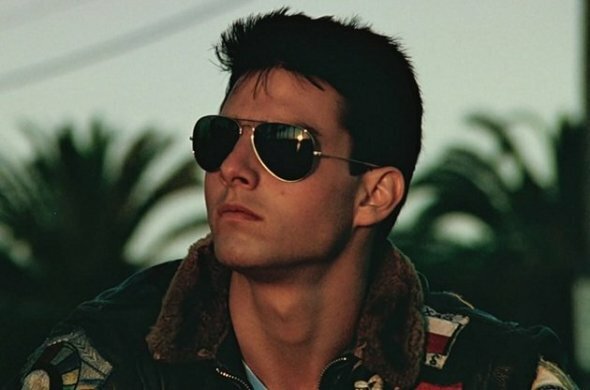 we’re counting down the actor Tom Cruise’s highest-grossing films worldwide (not adjusted for inflation). 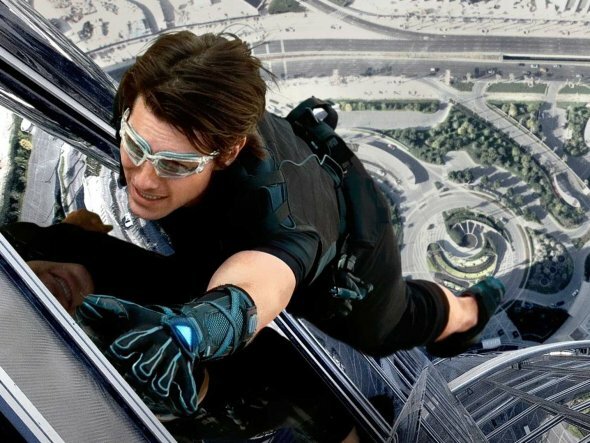 While “Oblivion” may not make the list yet, it will be in a matter of time. 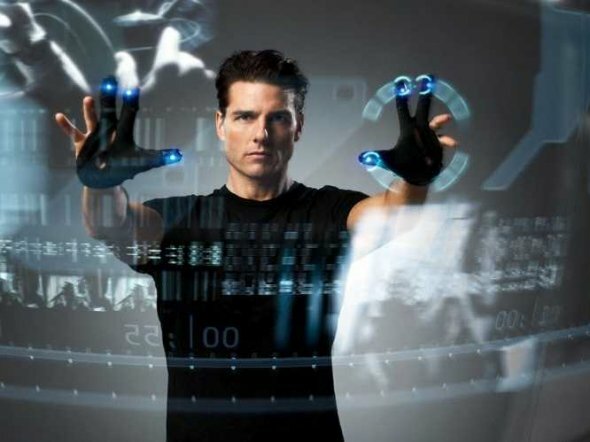 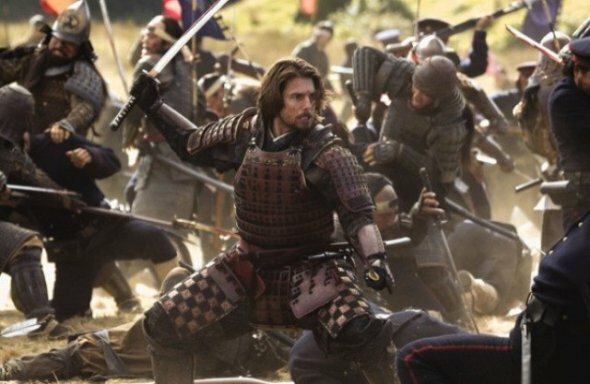 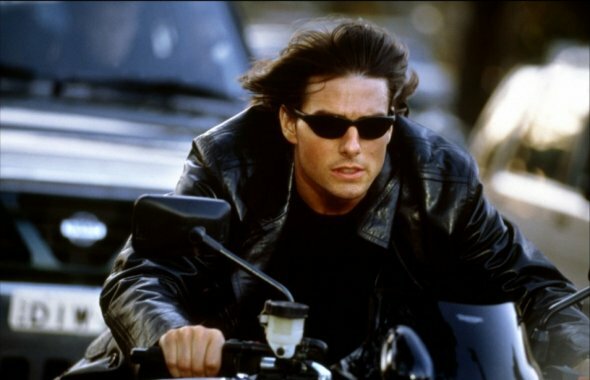 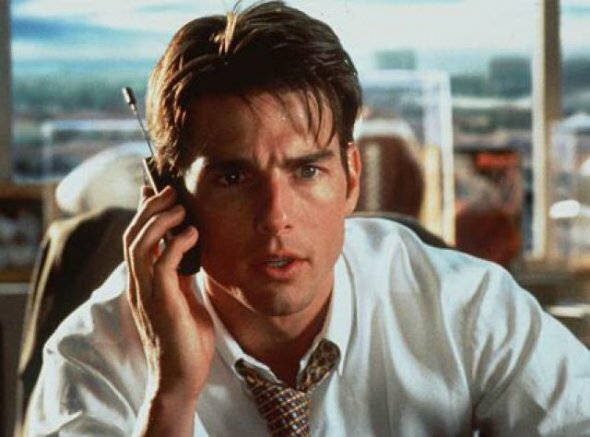 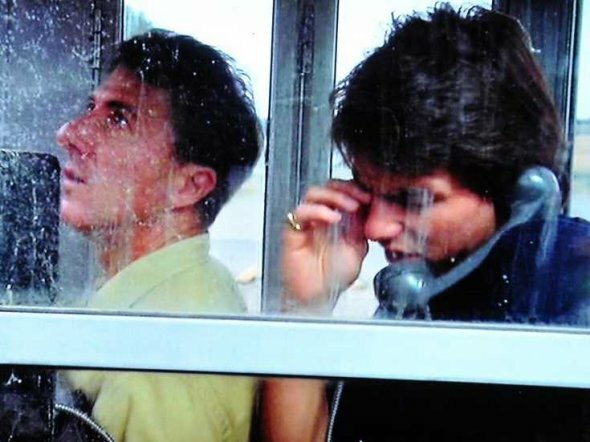 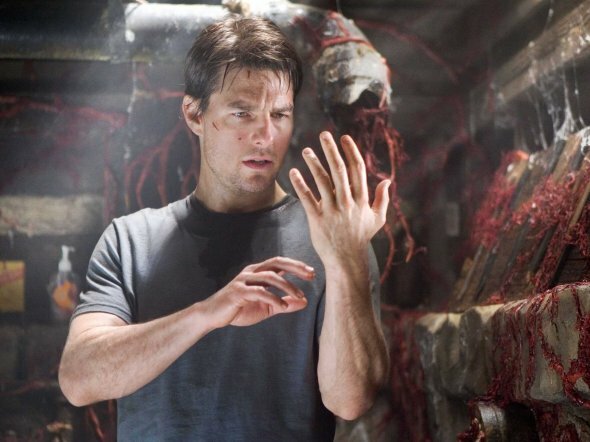 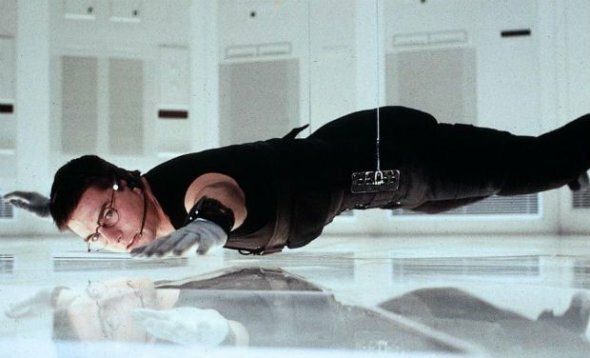 10 highest grossing Tom Cruise films of all time.